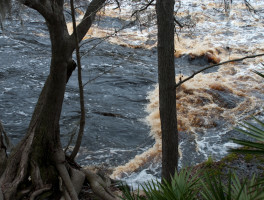 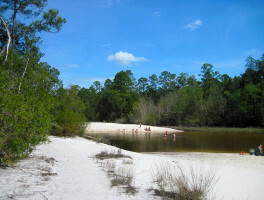 Florida Rivers | Florida Hikes! 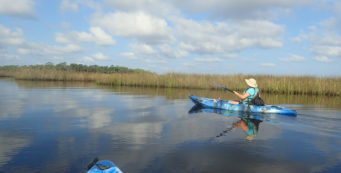 Places to paddle along rivers in Florida, from major ones like the St. Johns to smaller ones like the Aucilla. 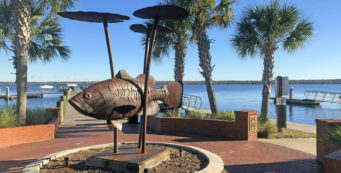 Riverfront hikes are listed here. 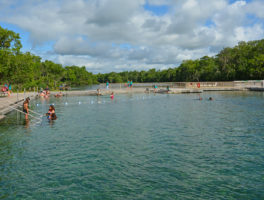 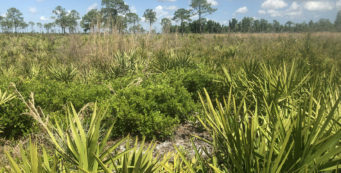 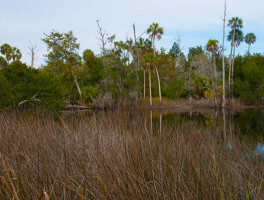 Established as an aquatic preserve to protect the sensitive estuaries between Crystal River, a spring-fed major river frequented by manatees, and the Gulf of Mexico, Crystal River Preserve State Park spans 20 miles of the Gulf Coast between Yankeetown and Homosassa. 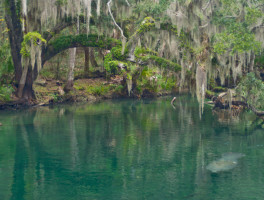 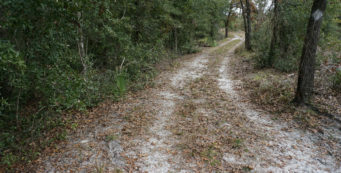 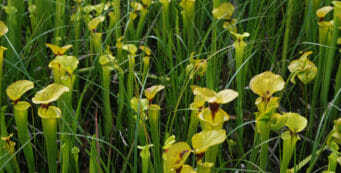 Protecting nearly 4,400 acres where the Econfina River snakes its way to the Gulf of Mexico through the vast marshes of the Big Bend, Econfina River State Park is well off the beaten path. 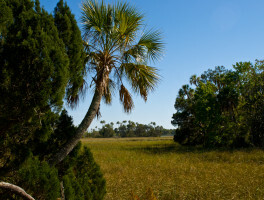 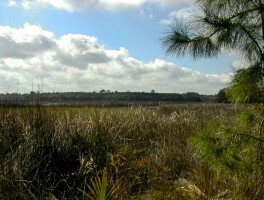 From Faver-Dykes State Park, you can easily explore the estuaries of the Matanzas River. 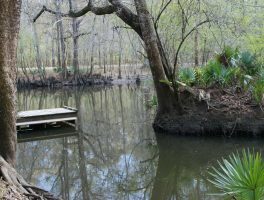 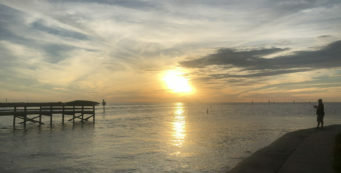 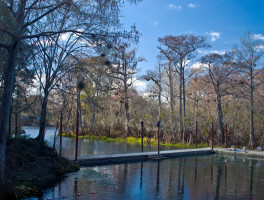 Shaded by oak hammocks along Pellicer Creek, this peaceful park offers camping, hiking and biking trails, and some of the best paddling along this coast.